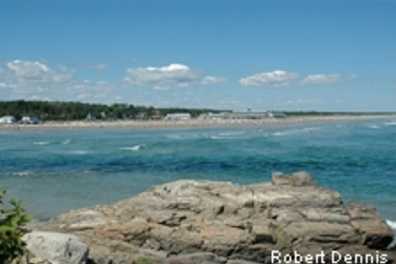 Many travelers are finding that Ogunquit provides a wonderful year round vacation experience. Discover the charm of Ogunquit in all four seasons and see what you've been missing. Hours Open: 9 a.m.-5 p.m.